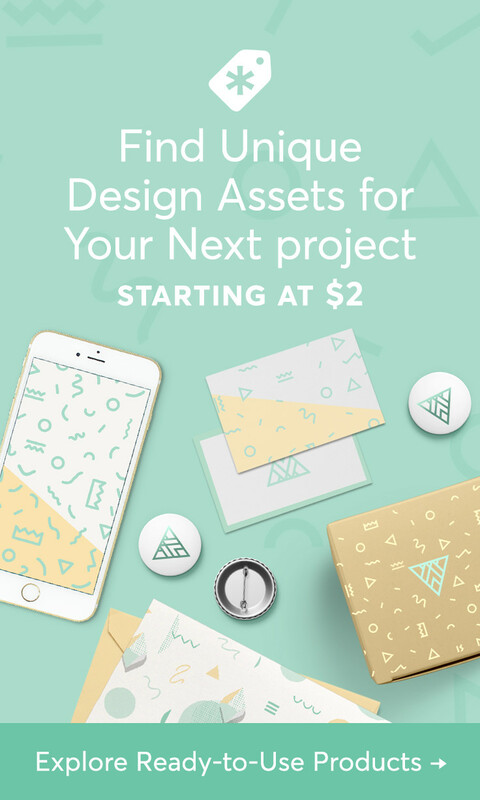 These posters can be used in lots of ways! 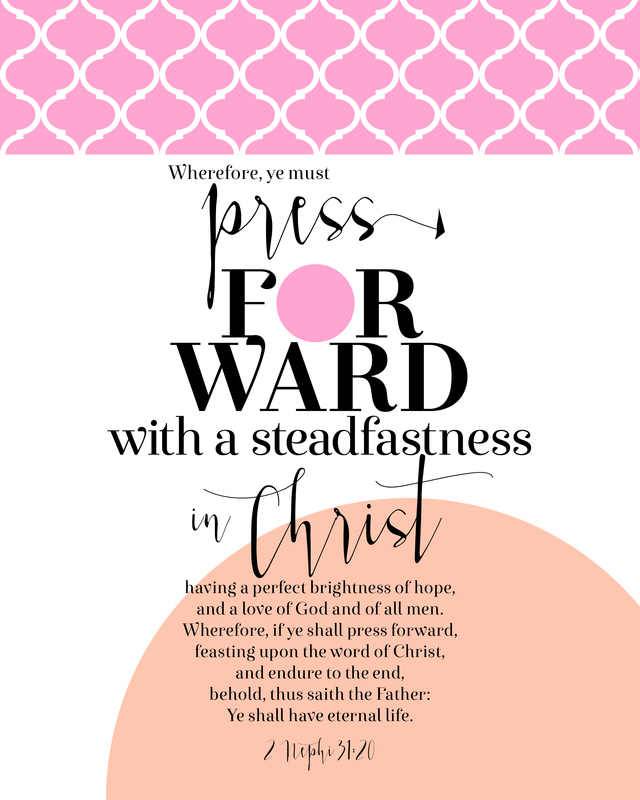 I’d love to share how you use my YW Values Now Collection printables–send me an email and let me know. Pictures are even better! 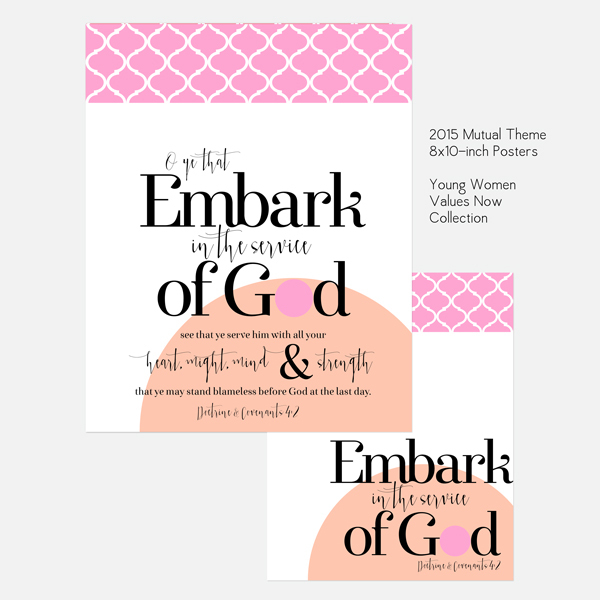 I have four different 2015/2016 Mutual Theme posters for you today, two with just the main part of the Mutual Theme and two with the full scripture. 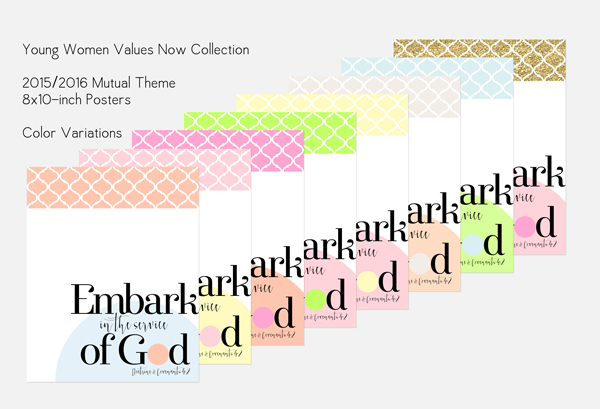 Each poster comes in 8 different color combinations to match the YW Values. 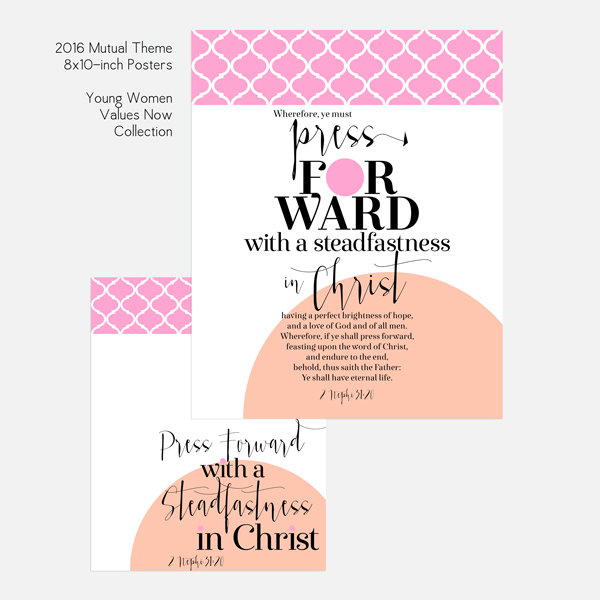 You can download my YW Values Now Collection 8×10-inch 2015/2016 Mutual Theme Posters here. Remember, all of my downloads are for noncommercial personal or Church use only. Do not share my files in any way. Please send your friends here to download their own copies. Thank you for the beautiful work you so generously share with others. Lives are enriched and blessed through your amazing talent. Awesome … just awesome. I love all your stuff. It’s so beautiful. I was just wondering, I know it might be early, if you were going to be doing calendars for the new yw theme as you did for this years? I love it. Hi Ivy! I have a few projects to finish first, but hope to get to next year’s calendars soon. 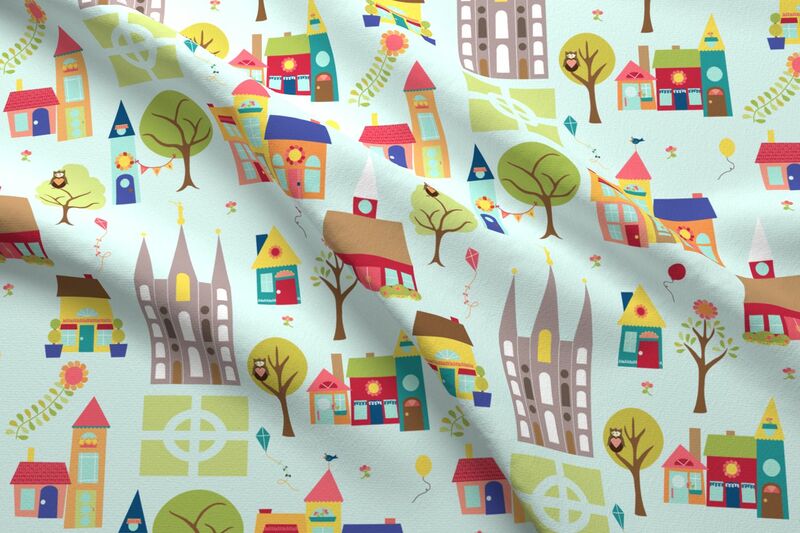 Really wonderful! Thank you so much for sharing!